Note: This list as originally made in earl 2016. Not all of these deals will still be running. Please check with the pub ahead of time. We’ll be creating a new list soon. 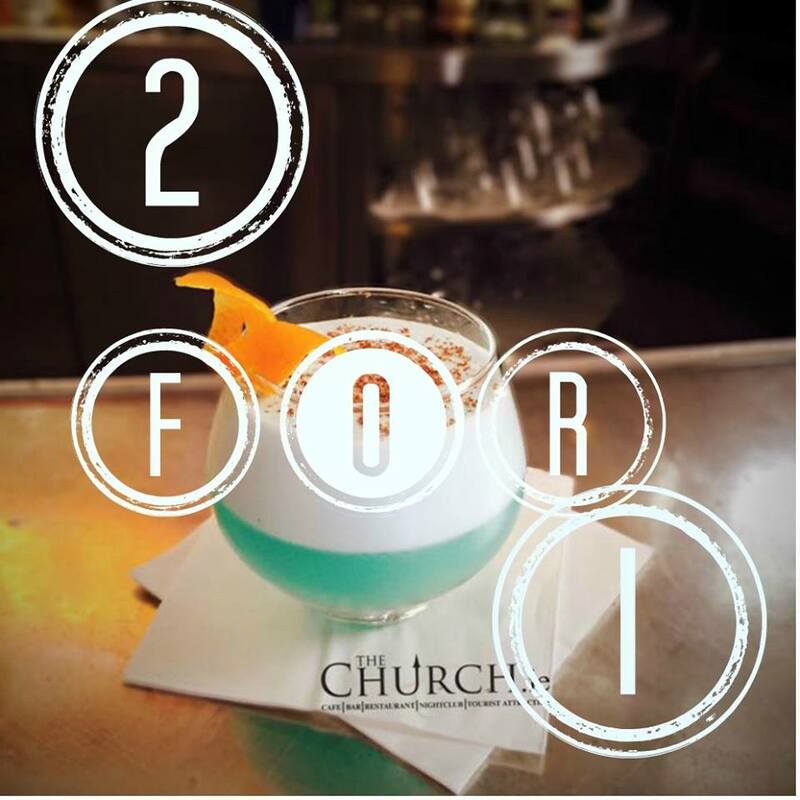 Deals on pints are hard to find these days, but there’s always plenty of midweek cocktail deals knocking around. We’ve put together a handy list so you know where to go any night of the week for some value from your cocktails.